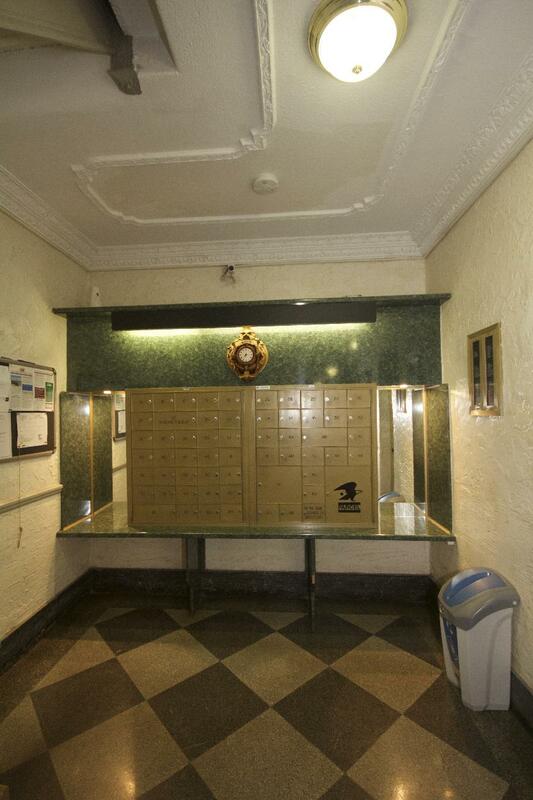 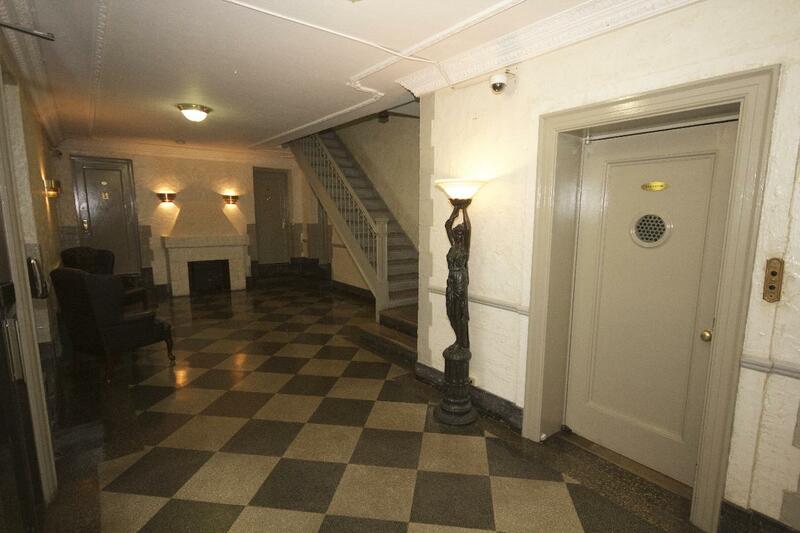 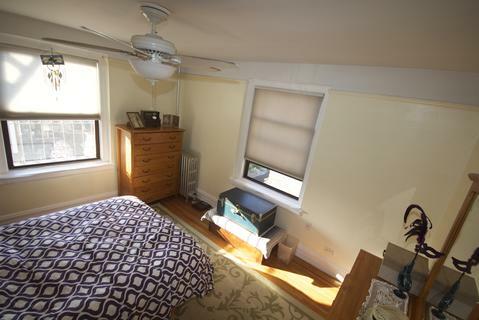 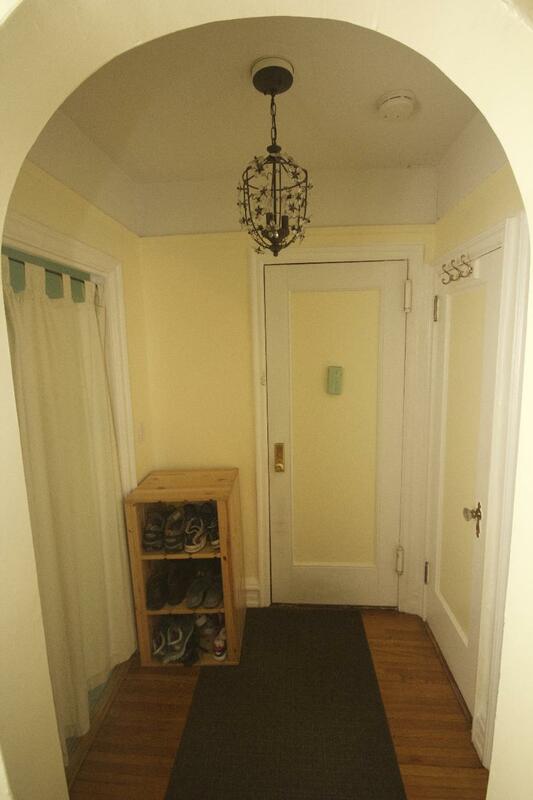 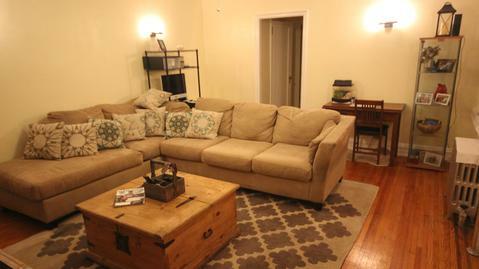 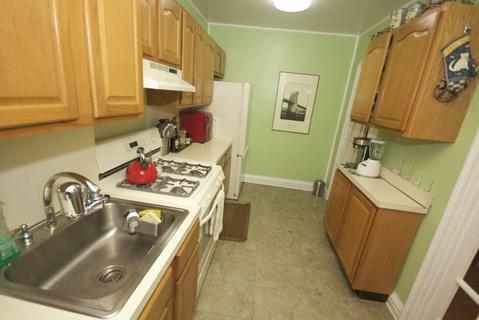 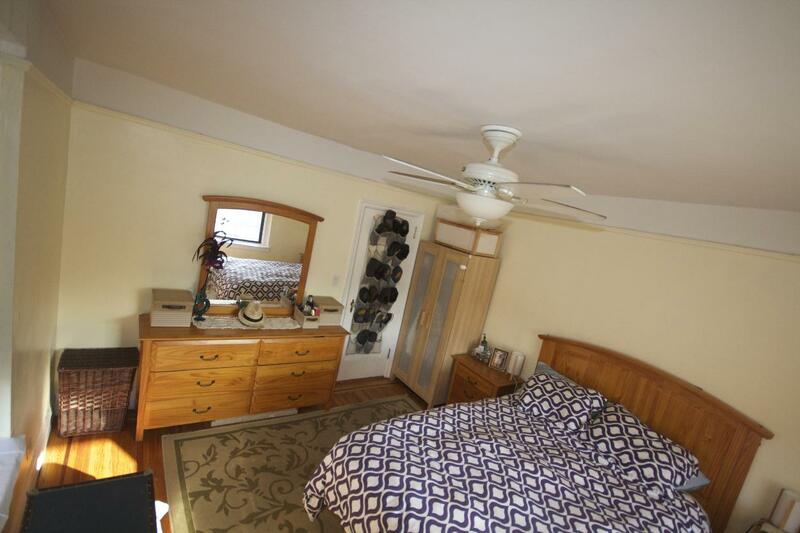 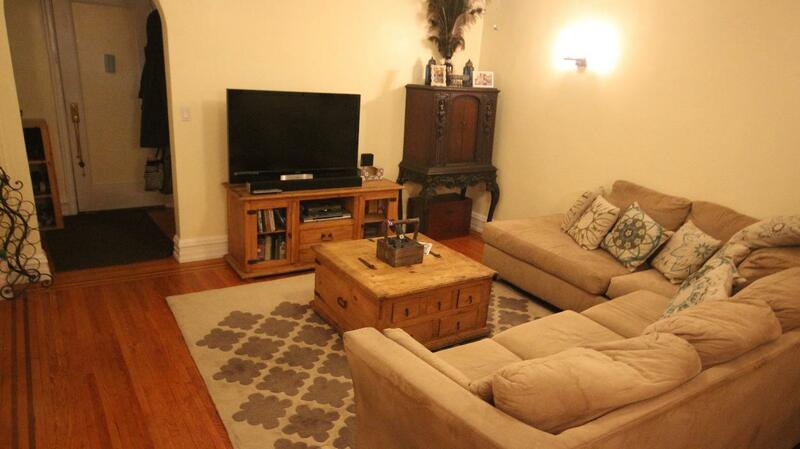 Must see spacious one bedroom in well-maintained, pet-friendly pre-war co-op in Astoria. 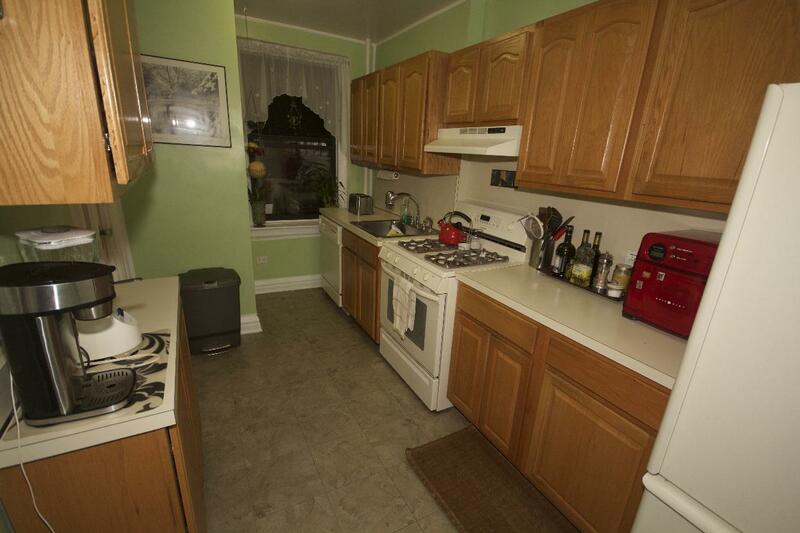 Watch the sun set over Manhattan as you cook your meals! 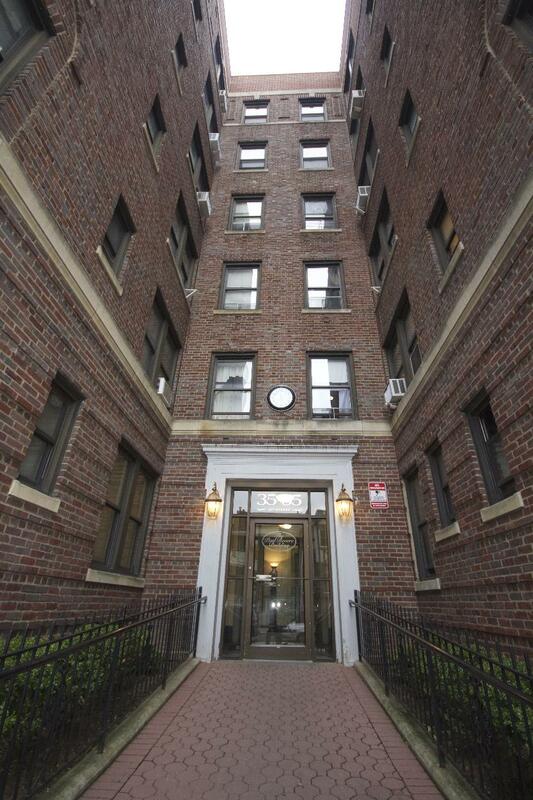 City views, proximity to transportation, convenient commute into Manhattan (4 stops away from Manhattan on the N/Q line), and excellent restaurants and shops make the location ideal. 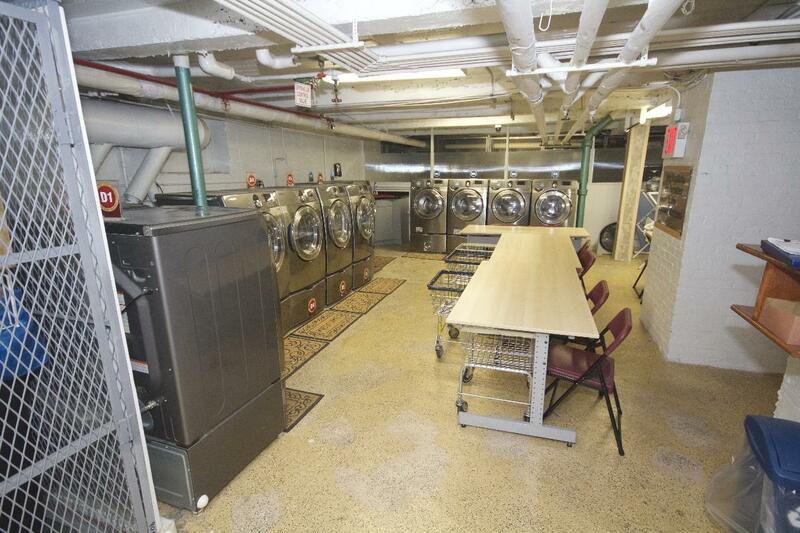 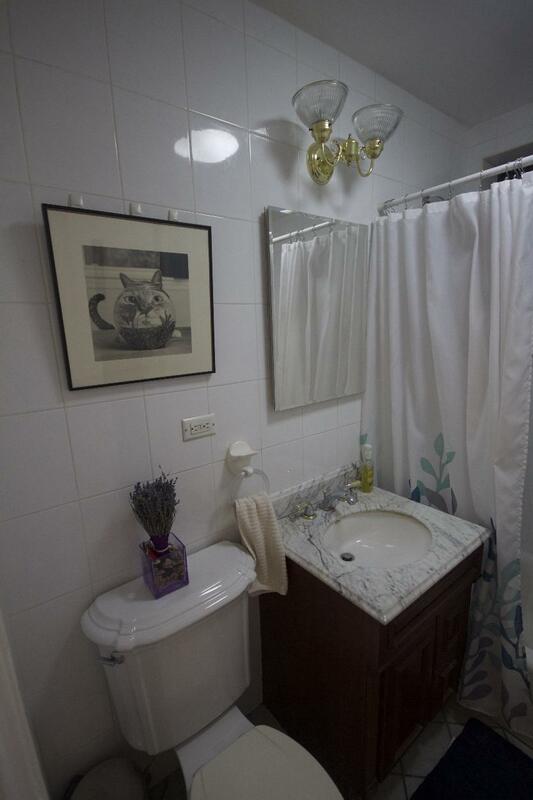 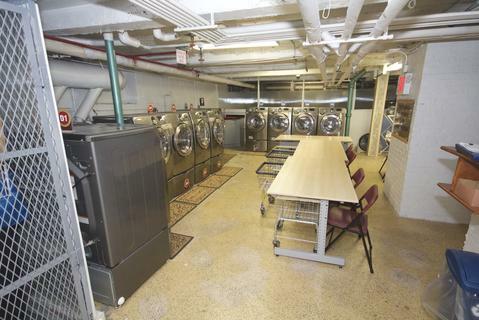 Amenities include free laundry, availability of in-building storage, elevator, and a live-in superintendent. 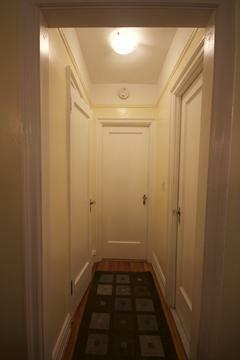 Building is wired for Time Warner, FIOS, and RCN.